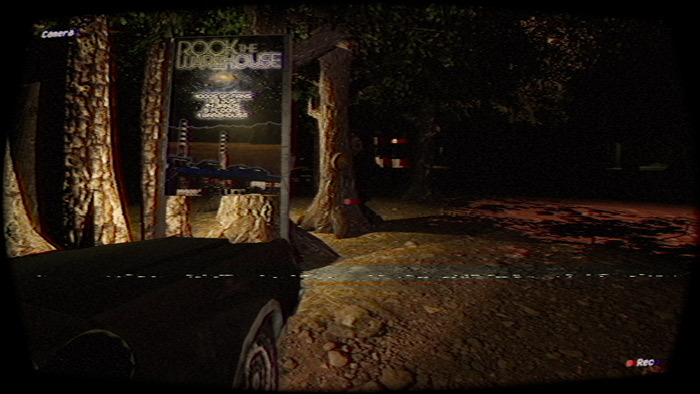 "A horror game set in the 80's filmed on VHS!" 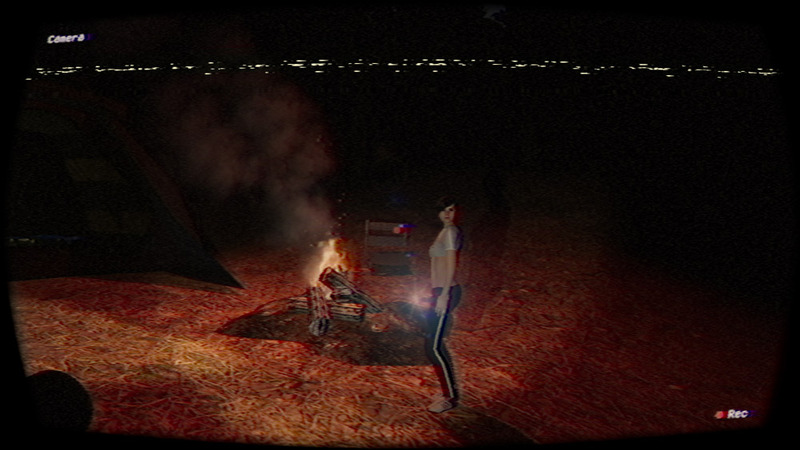 Northbury Grove is a stylish yet retro horror game, it is retro in the fact that it is set in the 80's and the footage is taken on a grainy old style video-camera giving the game a very tense Blair Witch Project feel to it. You play as a young man named Connor who is camping over night with his girlfriend before the warehouse rave the next day and when you head off to get your VIP passes from your friend Grace, however when you can't find her you start wandering off in to the woods, but you are not alone out there and as you stumble and wander through buildings you may even be confronted by someone or something. 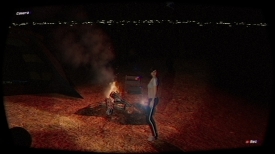 Northbury Grove is an incredibly tense game taking around 20 minutes to play through from start to finish, the use of the old VHS tape camera is a nice gimmick and adds to the suspense of what you see and hear throughout this horror game. 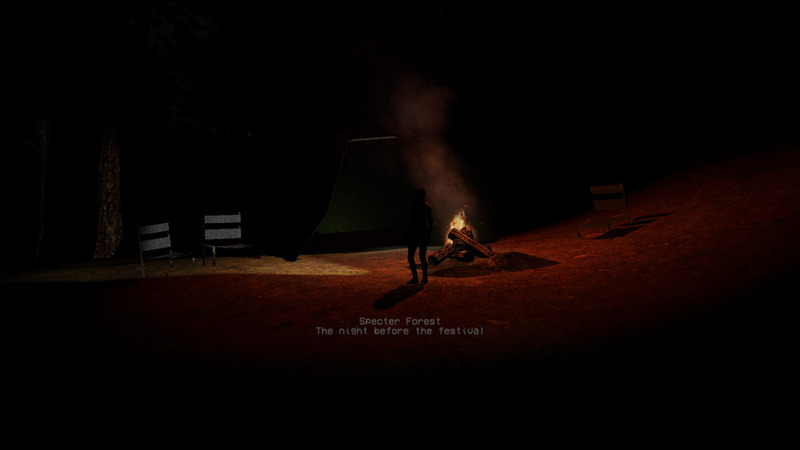 At time sit can be a little frustrating as to where to head to next as there is no clear footpath to follow but that aside this one of the creepiest horror games that we have had the pleasure of playing in sometime and we highly recommend to any horror fan. You can download Northbury Grove here for free.